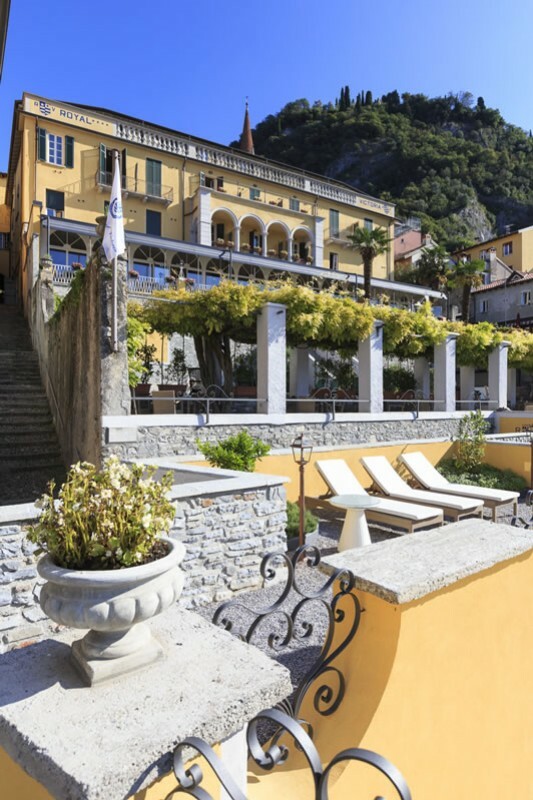 Lake Como is undoubtedly one of the most popular lakes in Italy and one of the most romantic places in the world, this makes it a dream destination for honeymoons, anniversaries and other special occasions. The enchanting lakeside towns of Bellagio, Como, Cernobbio and Varenna, renowned for its stunning villas have attracted artist, poets and the rich for centuries. On this tour you will get the chance to explore the area and take advantage of the many excursions we offer to enhance your experience, turning into an unforgettable one. Our 2 ½ hour Como Food Tour provides a unique food tasting experience. 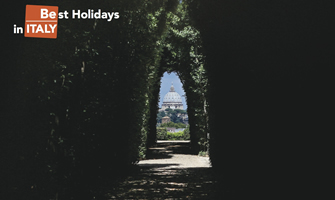 More than a simple “walk and eat” tour, our professional English-speaking guides will give you the local insider view of the history, culture and architecture, which makes up this fascinating city. Wander through historic neighborhoods and take in the vibrant cultural atmosphere while sampling tasty focaccia and handmade breadsticks, followed by a choice of local cheeses. If you are a cheese lover you are in the right place: with the mountains in proximity, dairy delights can be found here. Learn all about the cooking process from your expert guide as you savor a tasting of fresh lake fish and typical local finger food in one of the most popular gastronomia in Como. Next, visit one of the most famous enoteca (wine shop) to sample a delicious local wine together with an exquisite tasting of the finest local sliced meats such as bresaola, prosciutto, salame and mortadella. 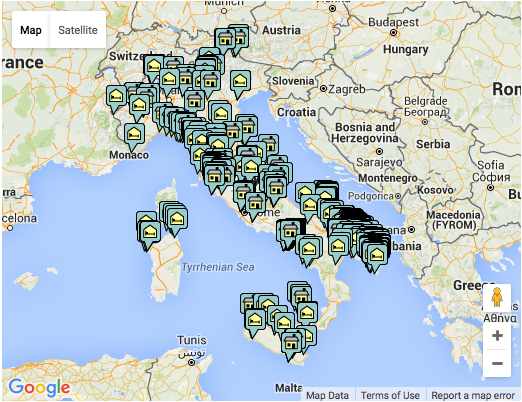 Our expert guide will explain the various wines produced in the area. This ends the morning tour and twilight versions of our tours. In our “full tour”, lunch or dinner is included in a typical restaurant renowned for highlighting the ancient lake and land flavors in its dishes. Lunch/Dinner includes a sample of 2 pasta dishes, a glass of wine, water and the famous Italian espresso. 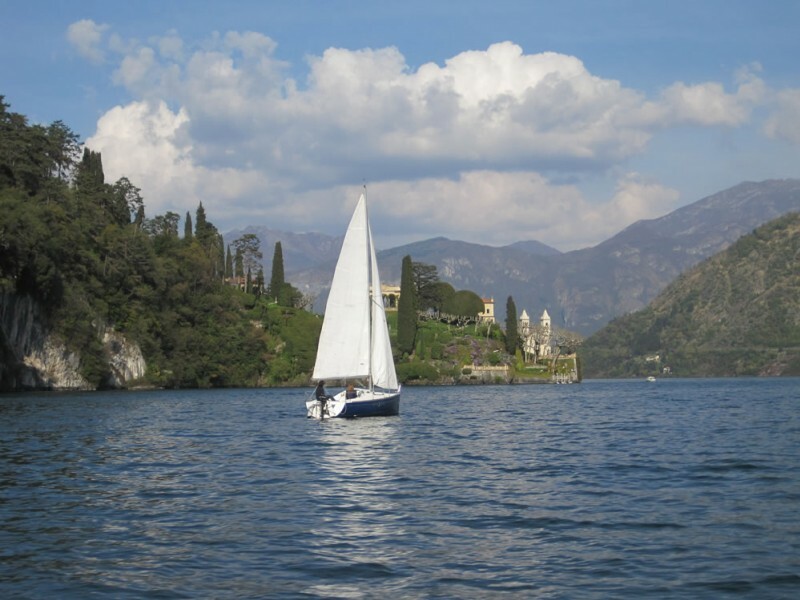 An enchanting one-hour cruise with an open Venetian taxi motorboat in the central part of Lake Como, disembarking at a gourmet lakefront restaurant in Varenna where you will be served a delicious dinner. You will meet your taxiboat captain in Varenna at 6.20 pm. 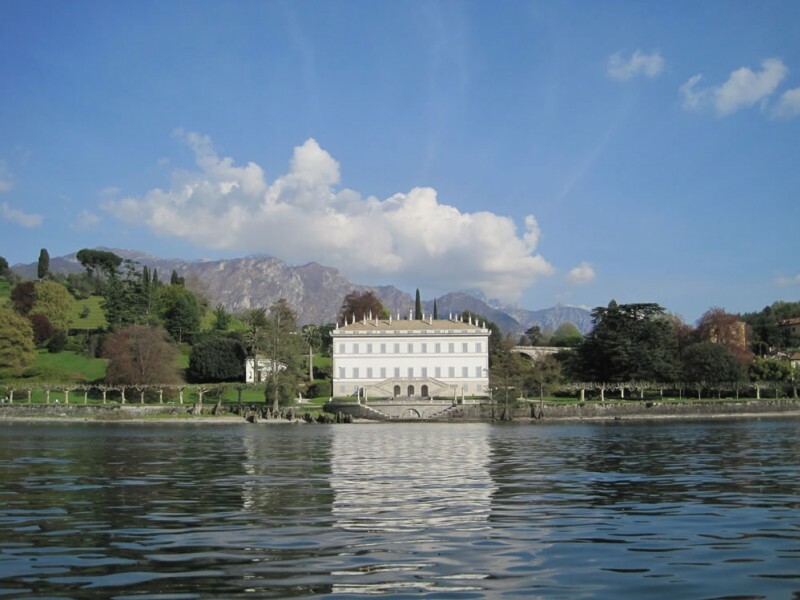 At 6.30 pm he will take you on a one hour cruise in the central part of Lake Como admiring the spectacular mountains and the stunning villas, from Villa Carlotta, to Villa Melzi in Bellagio to Villa del Balbianello. Information will be provided in English. The motorboat will leave you in Varenna directly on the dock in front of a gourmet restaurant, where you can relax with a welcome drink followed by a full dinner, including two appetizers, one first course, one second course and dessert. You will be able to choose between a fish menu and a meat menu (vegetarian options are also available). The price will include water and one glass of wine. Any further drinks or anything not expressly included in the menu is required to be paid directly to the restaurant. Please check the weather. If rain is forecast the cruise will be cancelled. 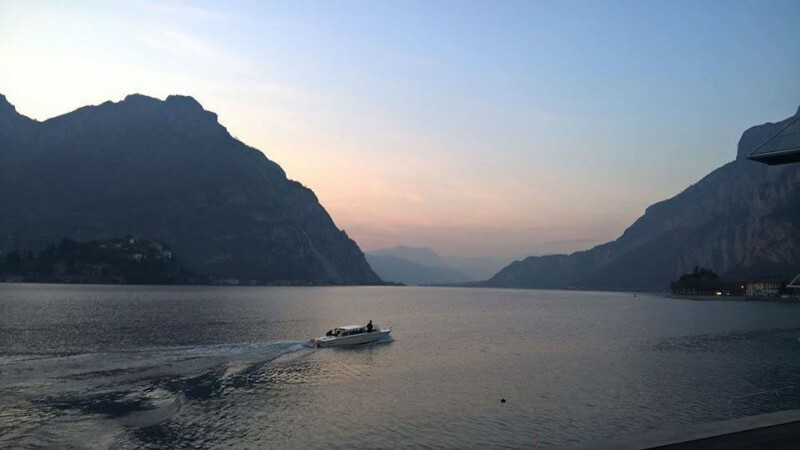 An enchanting cruise along the lakeside of Lecco to a charming typical farmhouse restaurant with spectacular views where you will discover the tastes and flavors that locals appreciate. You will meet your taxiboat captain in Lecco at 6.20 pm. At 6.30 pm he will take you on a 45 minute cruise to admire the city from the lake and views of the towering mountains such as the Resegone, symbol of our region. Accompanied by the rhythm of the waves, you will see the wonderful city lakeside and take in the golden statue of St. Nicolò, patron saint of Lecco and travellers, symbolically positioned in the lake waters. You will enjoy views of the lakeside town of Malgrate and navigating along the mouth of the Adda river we shall pass by the characteristic fishing hamlet of Pescarenico with its splendid colored buildings and framed by a background of towering peaks, a manzonian image hard to beat. The motorboat will leave you in Garlate at the Abegg silk Museum dock where you will have the option to reach the restaurant either by walking (10 minutes) or by taking a complimentary taxi. You will be served a full dinner, including two appetizers, one first course, one second course and dessert. The price will include water, coffee and one glass of wine. Any further drinks or anything not expressly included in the menu is required to be paid directly to the restaurant. Our captain will wait for you at the dock to take you back to Lecco. (Approximately around 10pm. Any variation to the timetable should be agreed upon directly with the captain). Please check the weather. If rain or stormy conditions are forecast the cruise will be cancelled. 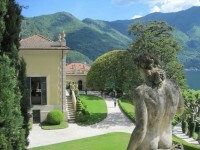 Lake Como is a treasure of nature, culture, wonderful landscapes and mouthwatering local food. 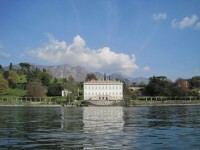 The central and western parts of the lake are dotted with superb villas, with gardens decorated with marble statues and exotic plants, a tribute to the ancient noble families from the golden years of the Renaissance, Romanticism and Belle Epoque, some of which are now private homes to the rich and famous. This full day tour will allow you to discover the "pearls" of the mid lake area and view and visit some of the most famous waterfront villas, all accompanied with the tasting of delicious local products. 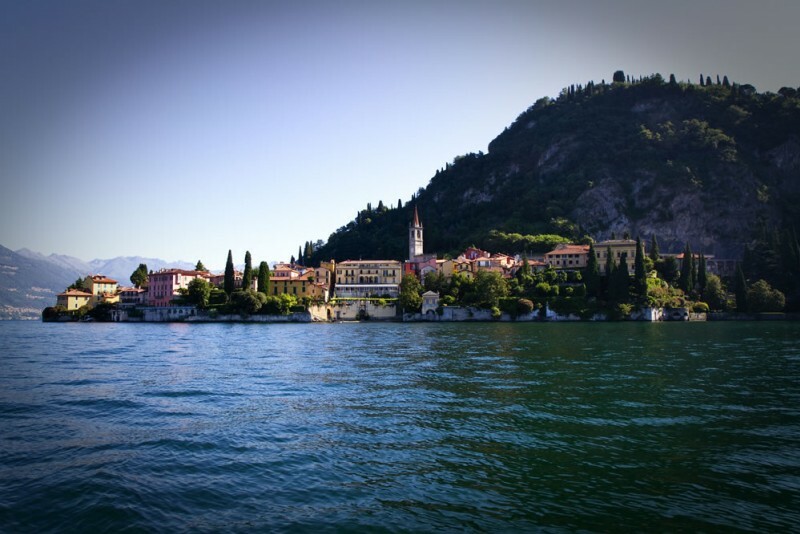 Cruise onward to Bellagio, take in the sight of Villa Melzi and its amazing lakeside gardens and then disembark at the world-renowned village to discover its picturesque streets and alleys. 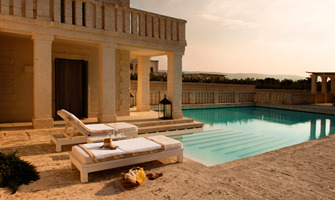 We finish our tour with a sweet tasting stopover, leaving you free to continue your evening in this romantic treasure.